The 📰Daily Wisdom🦉 below is refreshed and updated daily. Everyone is welcome here to read and receive their daily dose of information or inspiration, to gain some insight or wisdom, and to fulfil their positive goal or personal aim towards feeling justifiably refreshed or apprised in up to half a dozen categories. To participate, compose a new post based on the insight, information and/or feeling that you gain from reading one or more of these categories, and tag your post with SoundEagleDailyWisdom or leave a link to your post in the comments below. Your post should be specifically composed in response to the 📰Daily Wisdom🦉 below. In your post, please quote the date, type and content of your chosen category. You can choose more than one category (up to six categories) as the basis for composing your post. Feel free to link to this page to encourage other people to participate. Time, energy and wisdom permitting, SoundEagle will keep an eye on the SoundEagleDailyWisdom tag and highlight the most noteworthy or exceptional posts. 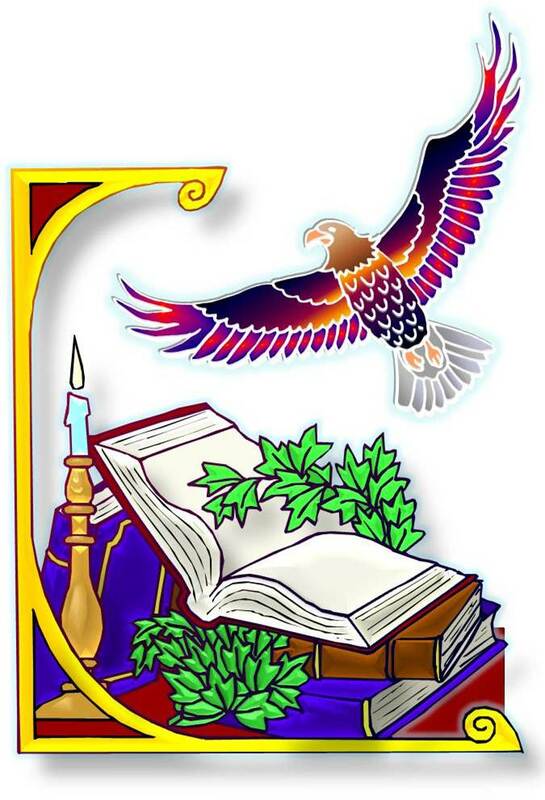 Once notified, an author whose post has been highlighted or featured by SoundEagle is automatically granted permission to display the SoundEagle Daily Wisdom Award in a sidebar, widget, and/or a new or existing “Awards” page of their website or blog. Submitted as a response to Blog Event Listings, Find or Submit a Blogging Event, Find Your Fans and Grow Your Readership: Introducing Blog Event Listings!, and How to Be the Host with the Most: Your Step-by-Step Guide to Running a Blog Challenge. Looks very interesting and entertaining and will read more later. SoundEagle is pleased that you have chosen a thoughtful quote from George Eliot (1819–80), who was an English novelist “primarily concerned with the responsibility that people assume for their lives and with the moral choices they must inevitably make.” Your contribution entitled “Zero to Hero 22: Blog Event – Daily Wisdom” encapsulates one of the central tenets of Buddhist philosophy, that in identifying with human suffering (as the Buddha did), and “in the secret of deep human sympathy” (as George Eliot wrote), lie the possibility of transcendence and sublimation. Both George Eliot and the Buddha renounced their upbringing, the former through rejecting organized religions, and the latter through relinquishing worldly attachments and desires. It would be very illuminating if you could elaborate via a new post on what some people would deem to be difficult or even inappropriate, namely, the blending of Buddhism with not only panentheism but also the pseudoscientific New Age concepts and teachings in Neale Donald Walsch’s “Conversations with God”. You have certainly come a long way through the vicissitudes of dealing with your illnesses. Your proclivity to write about them, to draw experiences and derive insights from them, and your earnestness to help others to reach better resolutions and appreciations of their lives, have stemmed from channelling what have been gained from and transformed by your own challenges and sufferings throughout many parts of your life. 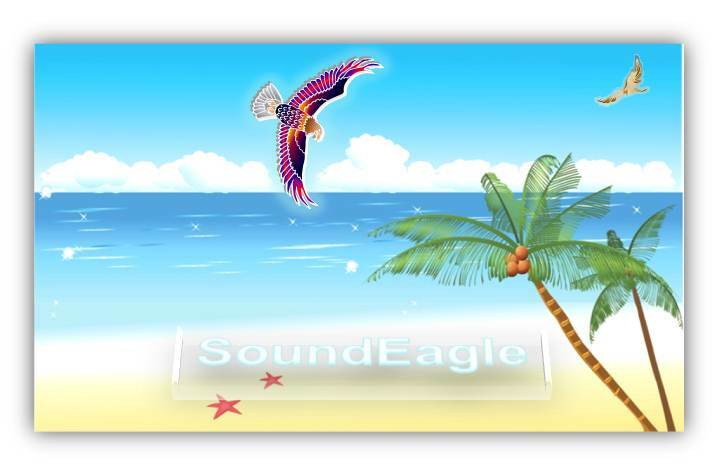 You are hereby granted permission to display the SoundEagle Daily Wisdom Award in a sidebar, widget, and/or a new or existing “Awards” page of your blog. 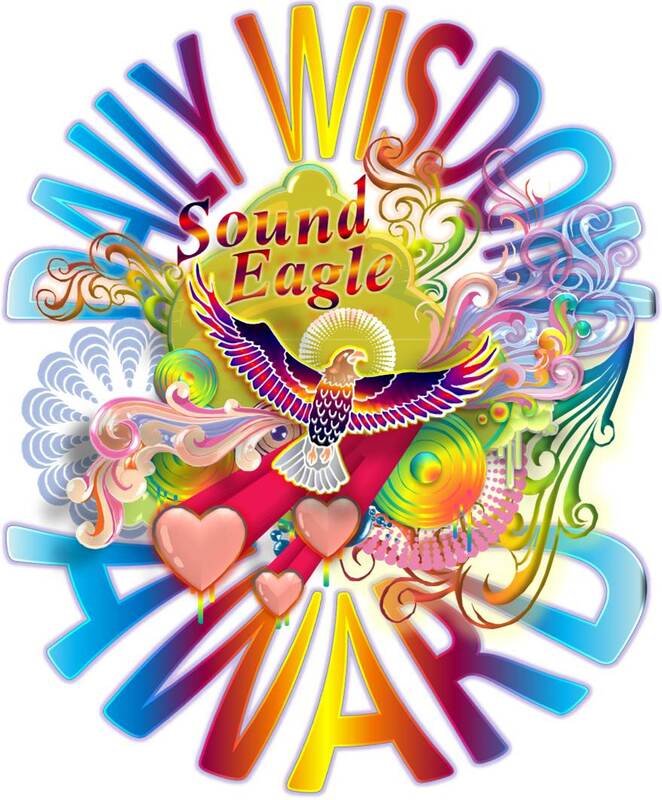 Please kindly ensure that the image links to SoundEagle‘s Daily Wisdom event page to encourage other people to participate and learn about not just a new Word everyday but also a new Quote, Article, History, Birthday and News, which are changed and renewed every day at the Daily Wisdom event at https://soundeagle.wordpress.com/2013/09/07/daily-wisdom-word-quote-article-history-birthday-and-news/ and https://soundeagle.wordpress.com/news/daily-wisdom/. Happy February to you very soon! Thank you so very much for your recognition, I truly appreciate it! What I find particularly interesting is that the quote I chose and pasted in my blog is now different – I didn’t realize it would change, perhaps because it is linked in. However, it still ties together so well! Serendipity is wonderful! I really enjoy what you do here, and look forward to sharing more. I will definitely look in to your suggestion on writing more with the comparison of the two philosophies! Thank you again! You are very welcome, Mrs Katie Breen Allen. 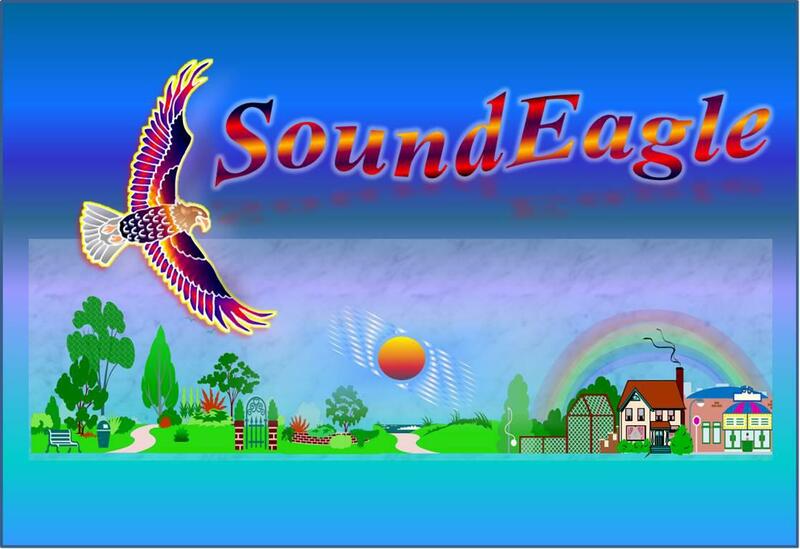 SoundEagle is delighted that you have found the Daily Wisdom Blog Event enjoyable and worthy of your time and participation. As instructed, it is necessary to quote the date, type and content of your chosen category from the Daily Wisdom of a particular date, given that the Daily Wisdom Blog Event is updated daily. Please unlink to avoid further confusion, and manually quote the date, type and content of your chosen category, or manually create a static image as shown here. Yes, thank you. I’ll be sure to do it correctly next time! Hi Melanie Ryding, thank you for taking part in the Quote of the Day and responding to the Quote ‘The proper function of man is to live, not to exist.’ with your introspection on life prompted by the passing of your mother. Based on your response and how far you have come along, one could indeed exclaim ‘Wow, what a ride Melanie Ryding has been having!’ Thank you for the fitting poem. If I can, anyone can! Ryding2Health director Melanie Ryding is an ABNLP certified NLP Practitioner, Create Your Future coach(TM), Time line therapy practitioner(TM) Hypnosis practitioner, Sports nutritionist and weight management expert. She is now focussing her efforts on cycling and rowing. 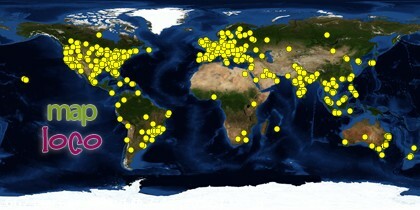 Check out her , which is regularly updated. Melanie is a New Zealand Masters Games track cycling silver medallist and Southland champion in the women’s masters Quadruple sculls. With respect to the motto, SoundEagle would like to share with you some thoughts and perspectives at the post entitled SoundEagle in Best Moment Award from Moment Matters, where you are very welcome to provide any advice or feedback. Please see the “Out of the Kitchen” portion of my blog for a response to the word of the day: doodad. 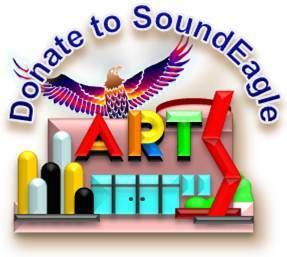 You are hereby granted permission to display the SoundEagle Daily Wisdom Award in the sidebar of your blog. Please kindly ensure that the image links to SoundEagle’s Daily Wisdom event page to encourage other people to participate and learn about not just a new word everyday but also a new Quote, Article, History, Birthday and News, changed and renewed everyday. Thank you guys, that’s so kind? My hubby thought I had nicked the poem from a web site somewhere, I suppose that is a compliment!? (I didn’t by the way!) BTW I am a Masters Games Gold medallist rower too! 🙂 the sky is the limit, as they say! Melanie Ryding is a Team GB Age Group triathlete, Special Needs teacher, NLP practitioner, sports nutritionist,magazine editor and blogger. She runs her own online health and wellness company. 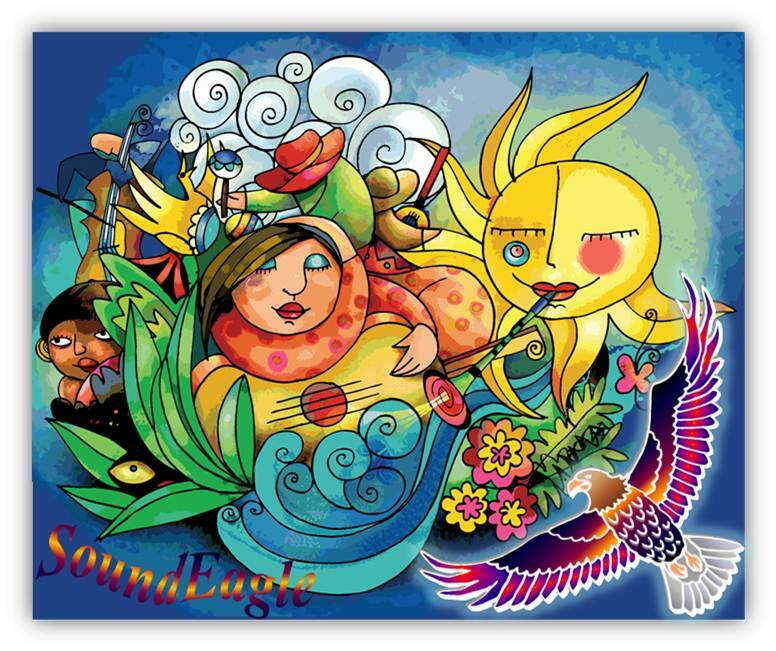 SoundEagle would like to wish you even greater successes and more achievements in your future endeavours throughout 2014 and beyond! SoundEagle is pleased that you have chosen Broach as the Word of the Day. Your contribution entitled “Daily Wisdom – Day 18 [Blogging 101]” reinterates one of the central concerns of many parents, teachers, educators and readers regarding the repurcussions of the waning interest and willingness that people harbour towards reading as well as writing, both in quantity and quality. It would be very illuminating if you could elaborate via a new post on what some people would deem to be difficult or even invalid, namely, the cultivation of quality reading and well-informed understanding of some of the most critical issues in the contemporary world. Happy October to you and well done! Hi Theodore Ficklestein ! SoundEagle is impressed that you have “divided the word of the days into separate sections according to their parts of speech”. You obviously have a thoughtful approach to structuring autonomy and creativity into your rumination of certain words according to their functions: Nouns, Verbs, and Adjectives. Keep up the good work!